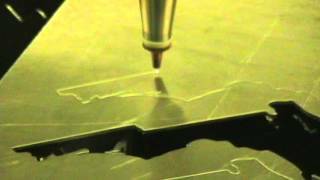 Fiber Laser Cutting, Marking & Engraving can dramatically change your business productivity and output. 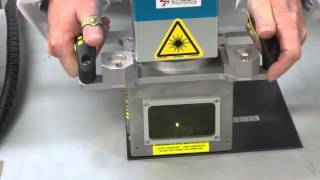 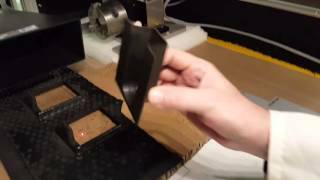 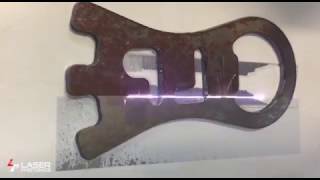 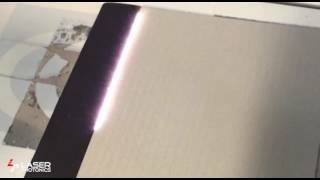 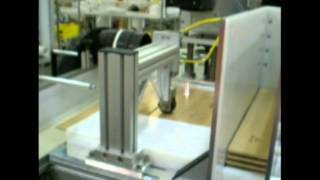 The videos below demonstrate just a small range of the applications, uses, and precision of Laser Photonics Fiber Laser Equipment. 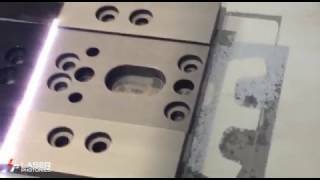 From the aerospace, to military and defense, to job shops, fiber lasers run the gamut of precision tooling in a variety of industries and are often the driving forces behind expert craftsmanship. 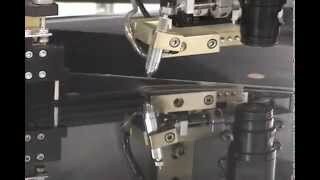 If you have additional questions after viewing our video demonstrations, or you would like to explore the use of fiber lasers to revolutionize your business, please contact us.